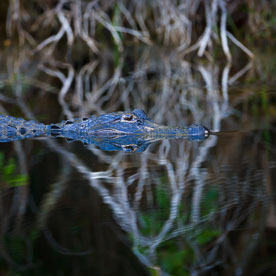 Silent Stalker - An alligator glides along in the shadows in a canal along Turner River Road in the Big Cypress National Preserve, Florida. 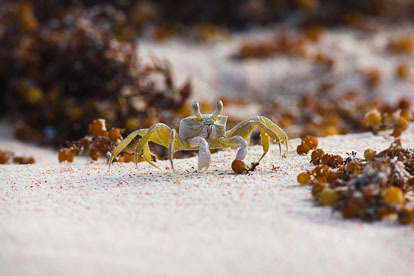 Ghost Crab - A ghost crab searches for food on the beach at Junks Hole Bay in Anguilla, BWI. You Looking at Me? 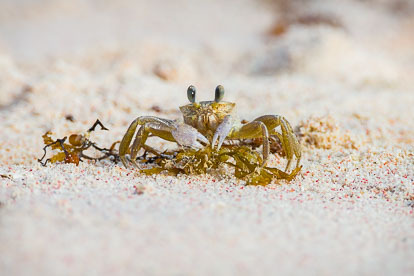 - A ghost crab stares back at the lens while hunting for food on the beach at Junks Hole Bay in Anguilla, BWI. 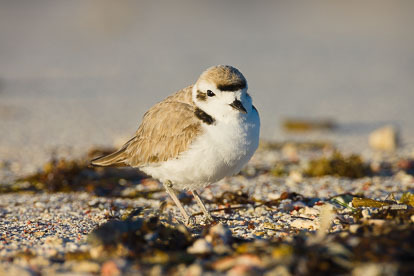 Sanderling Portrait - A sanderling strikes a pose for the camera on the beach at Merrywing Bay in Anguilla, BWI. 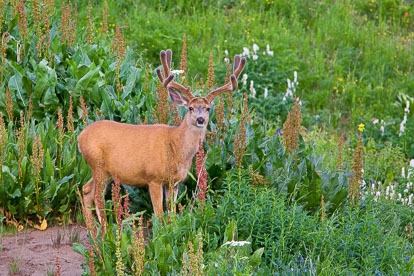 Summer Velvet - A young buck with velvet antlers pauses among the wildflowers outside of Crested Butte, C0lorado. 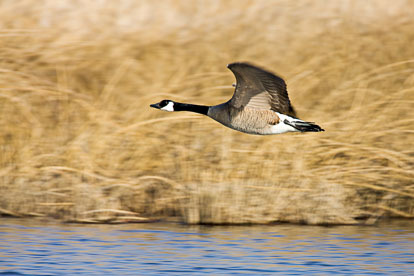 Flying Low - A canada goose flies low over the water at the Monte Vista National Wildlife Refuge in southern Colorado. 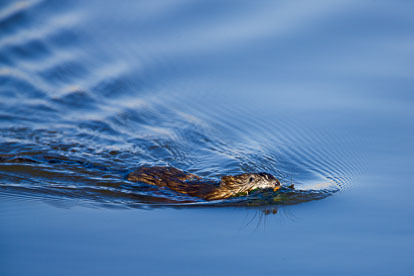 Muskrat Morning Chores - A muskrat swims with vegetation early in the morning at the Monte Vista National Wildlife Refuge in southern Colorado. 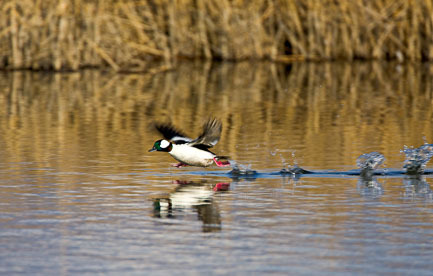 Picking Up Steam - A bufflehead duck runs across the water before taking off at the Monte Vista National Wildlife Refuge in southern Colorado. 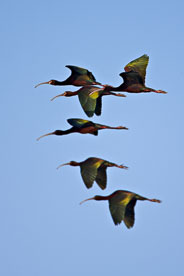 Grace in Motion - A flock of white-faced Ibis in the morning sky at the Monte Vista National Wildlife Refuge in southern Colorado. 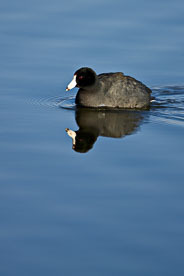 Peaceful Swim - An american coot swims along in the calm morning water at the Monte Vista National Wildlife Refuge in southern Colorado. 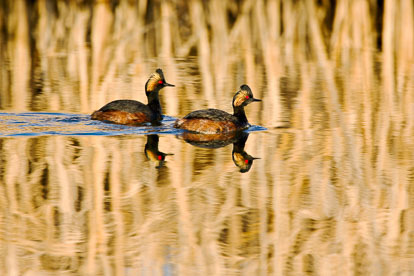 Morning Reflection - A pair of eared greebes swim across reflecting water at the Monte Vista National Wildlife Refuge in southern Colorado. 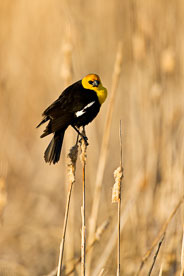 Colorful Observant - A yellow-headed blackbird watches from the side of a marsh at the Monte Vista National Wildlife Refuge in southern Colorado. 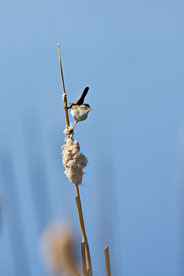 Marsh Viewpoint - A house wren perches on a cattail overlooking a marsh at the Monte Vista National Wildlife Refuge in southern Colorado. 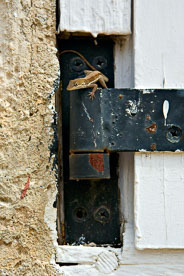 Hinge Hitchhiker - A ground lizard hanging out on the window hinge of the Wallblake House in Anguilla, BWI. 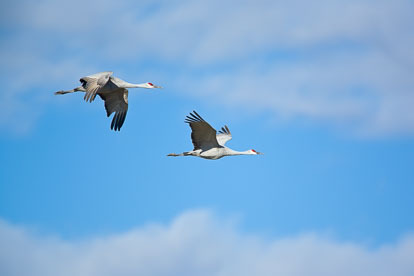 Crane Rythms - A pair of sandhill cranes in flight at the Monte Vista National Wildlife Refuge in southern Colorado. 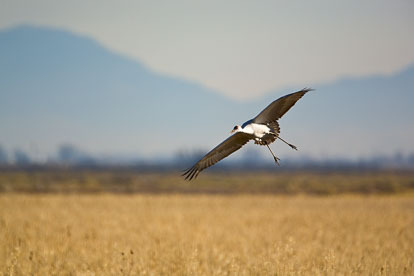 Preparing to Land - A sandhill crane prepares to land in a field outside of the Monte Vista National Wildlife Refuge in southern Colorado. 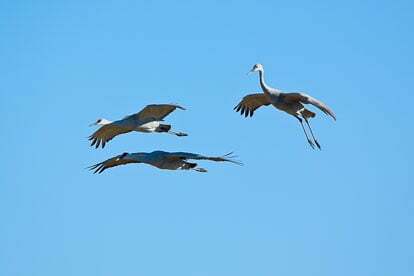 Crane Formation - A group of sandhill cranes coming in to land at the Monte Vista National Wildlife Refuge in southern Colorado. 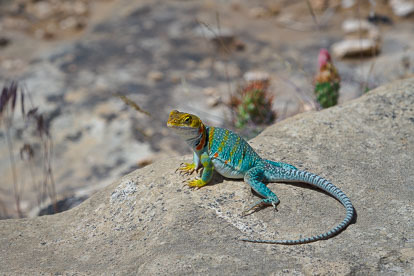 Collared Lizard - A brightly colored collared lizard basks in the sunshine at Mesa Verde National Park in southwest Colorado. 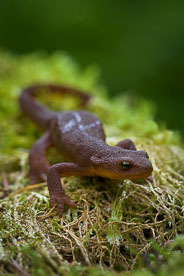 Salamander - A salamander crawls through the lush greenery on the side of the trail in SIlver Falls State Park, Oreegon. 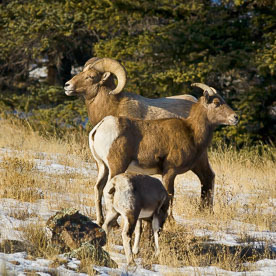 Bighorn Family - A bighorn sheep ram, ewe, and lamb feed on a snowy mountainside outside of Bunea Vista, Colorado. 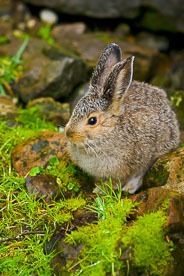 Don't Move - A young rabbit sits motionless in the rocks around Lake O'Hara in Yoho National Park, British Columbia, Canada. 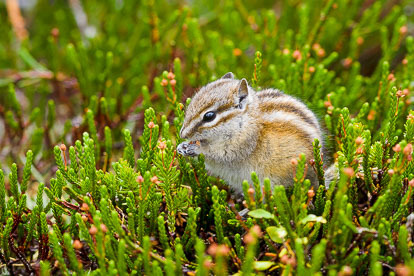 Busy Eating - A chipmunk prepares for winter at Lake O'Hara in Yoho National Park, British Columbia, Canada. 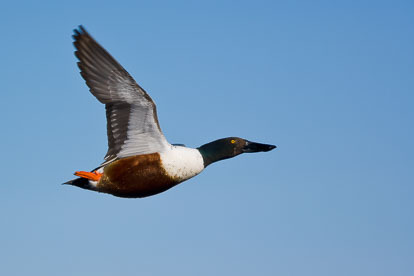 Drake Shoveler in Flight - A drake shoveler takes flight at a pond outside of Des Moines, Iowa. 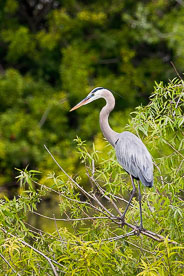 Watching... - A great blue heron watches over the water at the Venice Rookery in Venice, Florida. 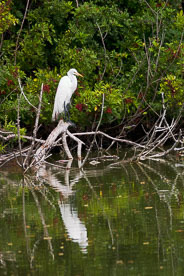 Greay Egret Reflection - A great egret reflects in the waters of the Venice Rookery in Venice, Florida. 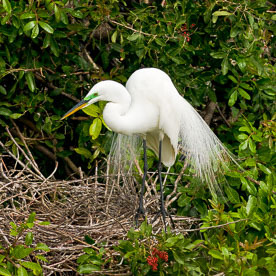 In Full Plumage - A great egret in mating plumage at the Venice Rookery in Venice, Florida. 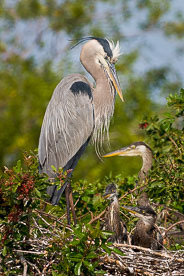 Great Blue Heron and Young - A great blue heron and young at the Venice Rookery in Venice, Florida. 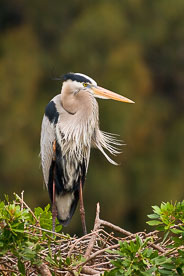 Standing Still - A great blue heron stands motionless at the Venice Rookery in Venice, Florida. 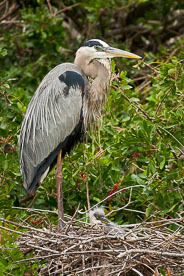 Tending the Nest - A great blue heron watches over young in the nest at the Venice Rookery in Venice, Florida. 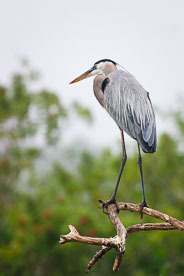 Perched - A great blue heron looks out from his perch at the Venice Rookery in Venice, Florida. 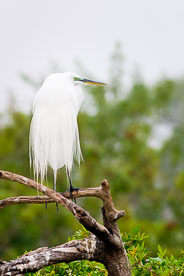 Great Egret on Perch - A great egret perched at the Venice Rookery in Venice, Florida. 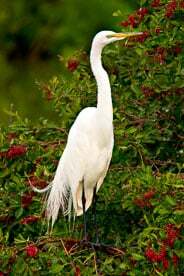 Among the Berries - A great egret stands among bright red berries at the Venice Rookery in Venice, Florida. 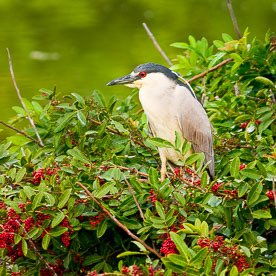 Red-Eye - The eye of a black-crowned night heron matchs the berries in the bushes at the Venice Rookery in Venice, Florida. 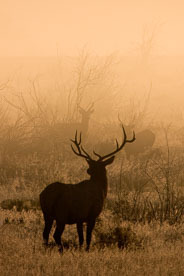 Misty Morning Elk - Bull elk stand in the golden fog of sunrise at Rocky Mountain National Park in Colorado.